Anyone reading my posts will know I am a huge fan of H5P, and that is now my go-to content creation system, outside of Moodle’s core capabilities. However, other options certainly exist, such a Hot Potatoes, which has been around for many years. Hot Potatoes was first released in version 2.0 in September 1998, and has been freeware since October 2009. Hot Potatoes is freeware, and therefore you can use it for any purpose or project you like, but unlike Moodle or H5P it is not open-source. Looking at the list above, most of these question types can be created in the Moodle quiz natively, or with a plugin (e.g. the Game plugin for Crosswords). Hot Potatoes was created by the Research and Development team at the University of Victoria Humanities Computing and Media Centre. Commercial aspects of the software are handled by Half-Baked Software Inc. The main version is available for Windows, with an alternate version available for Linux users running Wine (Windows emulator). A third versions is available for macOS, Windows, Linux or any computer running a Java Virtual Machine (JVM). The Java version provides most of the features found in the Windows version except you can’t upload to hotpotatoes.net and you can’t export a SCORM object from Java Hot Potatoes. Exporting to SCORM format might be a really important feature if you are looking to embed Hot Potatoes output into your Moodle courses. There are two HotPot Moodle plugins – both developed and maintained for many years by Gordon Bateson – who has done an amazing job continuing the support for HotPot within Moodle. The Hotpot activity module allows you to administer Hot Potatoes (and TexToys) quizzes via Moodle. These quizzes are created on the teacher’s computer and then uploaded to the Moodle course. After students have attempted the quizzes, a number of reports are available which show how individual questions were answered and some statistical trends in the scores. Useful. As second plugin allows you to import questions from Hot Potatoes 6 .xml files directly into the Moodle question bank. 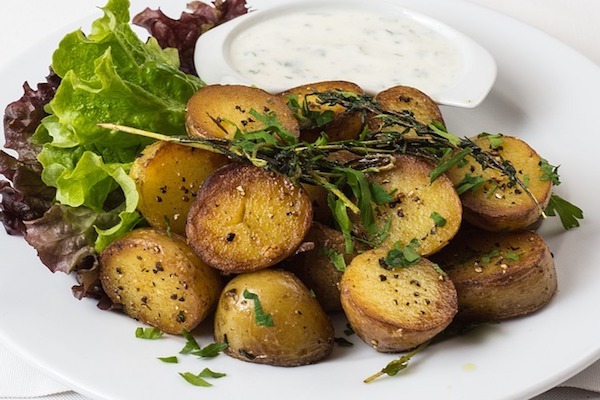 Do you use HotPotatoes with Moodle? What are the advantages over other options you could use?